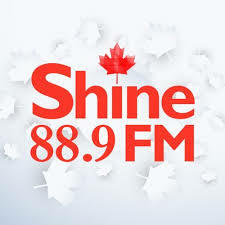 Valiant Recovery is Excited to join the Shine FM Family of stations as a supporter. 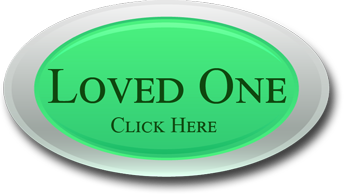 With Stations in Edmonton Calgary and Red Deer, they are reaching so many who need to feel the love of God. We so are happy to support these stations financially and excited for the opportunities to help the listeners who are trying to find help for someone they know who is struggling with Addiction or Mental Health. 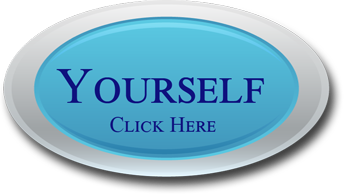 As a Christian it is important to know that the resources we recommend to people are Safe, Effective, and offer opportunities for Spiritual Development in Christ. 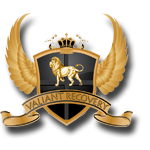 At Valiant Recovery we are a Christian mandated program for Addictions and Mental Health. With a focus on helping the lost find their way, out of addiction and into the arms of a loving Father. As Christians we are called, to love on the hurting and to follow Christs example. 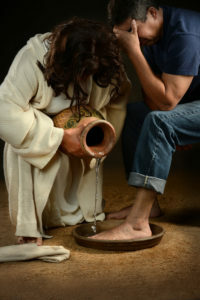 As he became a servant to others, we are also trying our best to serve with his help. Walking along side those who are struggling with addiction. We believe that treating addiction requires a Spirit, Soul and Body approach, as we can have wounds in any or all of these parts of our being. And it requires healing in all three areas to be fully successful.